Police investigating the disappearance of a missing 77-year-old from Hackney found the body of a man in Mays Lane, Barnet, yesterday afternoon. 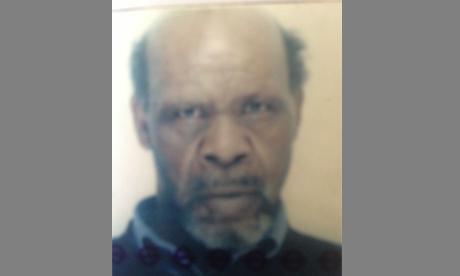 The discovery comes after a recent appeal from police and family for help in finding William Lee, who was last seen leaving his home in Stoke Newington on Thursday 21 March. Police are awaiting formal identification and the death is so far not being treated as suspicious. Mr Lee’s family have been informed.